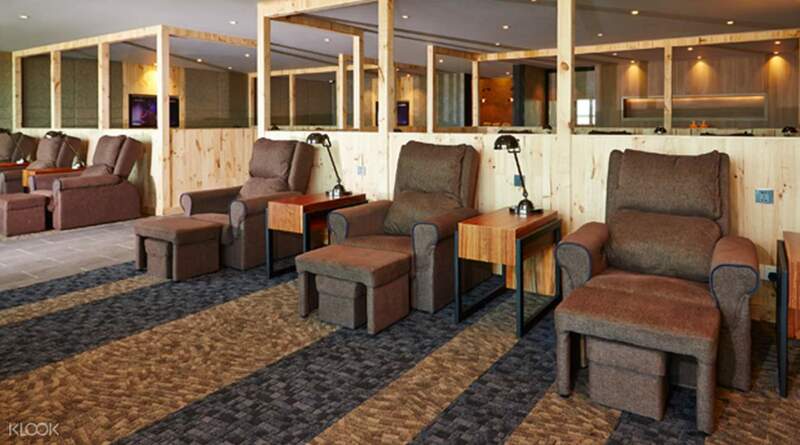 Enjoy the free high speed WiFi, unlimited food and beverages, and more! Easy to claim with the voucher. Inside have a simple buffet and also drinks. Good place to relax abit before boarding. 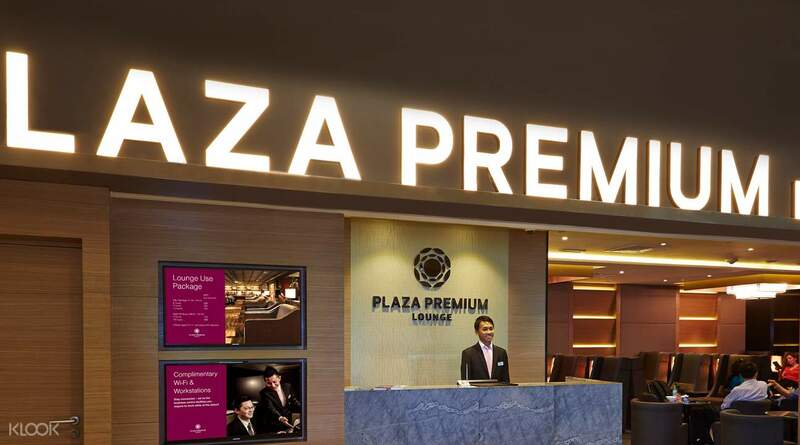 Relax at any of the three Plaza Premium Lounges while waiting for your flight at Kuala Lumpur International Airport. 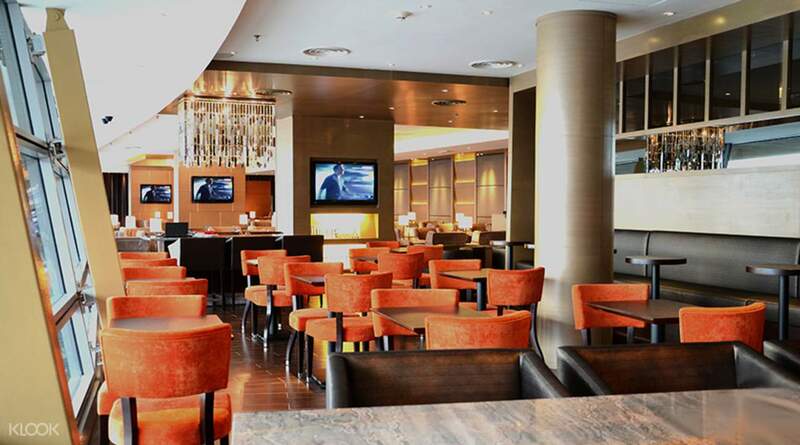 The lounges, with locations in both KLIA and KLIA2, provide a range of services and facilities, including comfortable seats, a variety of hot food, hot and cold drinks, high-speed WiFi, convenient print and fax services, local and international magazines and TV entertainment workstation. 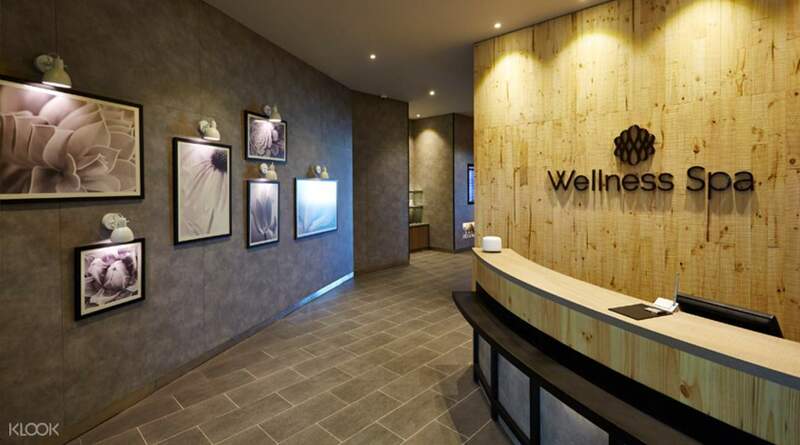 You can even book a VIP room, private resting area, spa treatments, shower or meeting rooms at extra cost - making your stay at the airport relaxing and unforgettable. The food is good and the shower is awesome! I highly recommend to use this service if there is a long hours transit time and you don’t want to go out downtown to kill time. The food is good and the shower is awesome! I highly recommend to use this service if there is a long hours transit time and you don’t want to go out downtown to kill time. Rest Room was not upto the standard because of faul smell. The food and drinks was fabulous. The couch was good enough to sit and rest. overall experience was good. Rest Room was not upto the standard because of faul smell. The food and drinks was fabulous. The couch was good enough to sit and rest. overall experience was good. Had a good experience, shower clean, staff friendly, food good. Showed the bar staff a pic I took on my outward journey, they remembered me taking it! Certainly return.,have used it regularly over the last few years. Had a good experience, shower clean, staff friendly, food good. Showed the bar staff a pic I took on my outward journey, they remembered me taking it! Certainly return.,have used it regularly over the last few years. Good environment with sufficient choices of food for a light meal. Also a very good way to spend a couple of hours at the airport if you're waiting a long time for your flight. Plus, who can deny the free-flow beer! Good environment with sufficient choices of food for a light meal. Also a very good way to spend a couple of hours at the airport if you're waiting a long time for your flight. Plus, who can deny the free-flow beer! You need to forward the voucher to them which the process took some time and incovenient. The facilities in the lounge is good enough for travellers, In klia2, there are 2 lounges you may use, the original one and the new one next to Aerotel. The original one has buffet and shower. The new one has live cooking, buffet but no shower. Overall experience is good and comfort. You need to forward the voucher to them which the process took some time and incovenient. 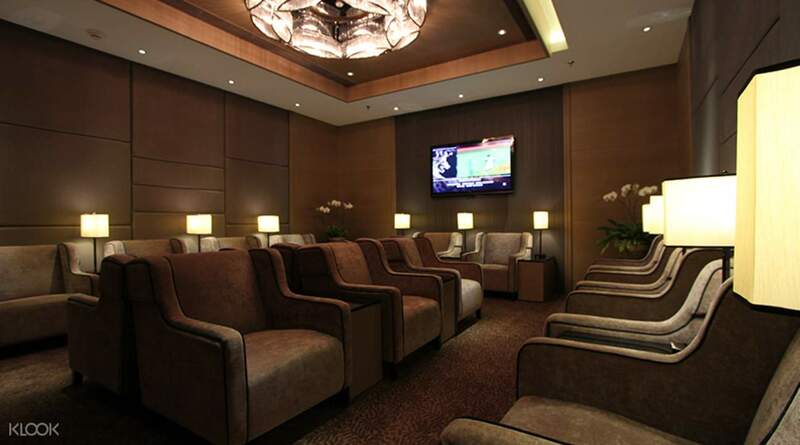 The facilities in the lounge is good enough for travellers, In klia2, there are 2 lounges you may use, the original one and the new one next to Aerotel. The original one has buffet and shower. The new one has live cooking, buffet but no shower. Overall experience is good and comfort. Good food and drink selection. For alcoholic drinks, only the beer (Carlsberg on tap) is free. Used the shower facility, which helped make me feel refreshed before my flight. Good food and drink selection. For alcoholic drinks, only the beer (Carlsberg on tap) is free. Used the shower facility, which helped make me feel refreshed before my flight.